Please note Valetine's Day: The Rose Edition occurred in past. 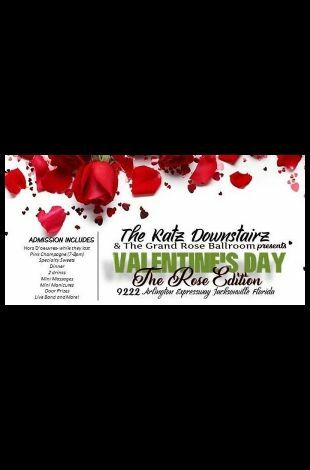 If you're looking for something to do with your significant other this Valentine's Day, come chill with The Katz Downstairz at The Grand Rose Ballroom. 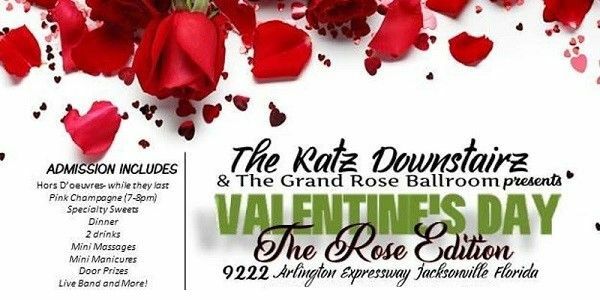 We have prepared an intimate evening of music, food, massages, mini manicures, and more! Click the eventbrite link below for prices and packages. This will be a night of love, life and laughter. We'll see you there!